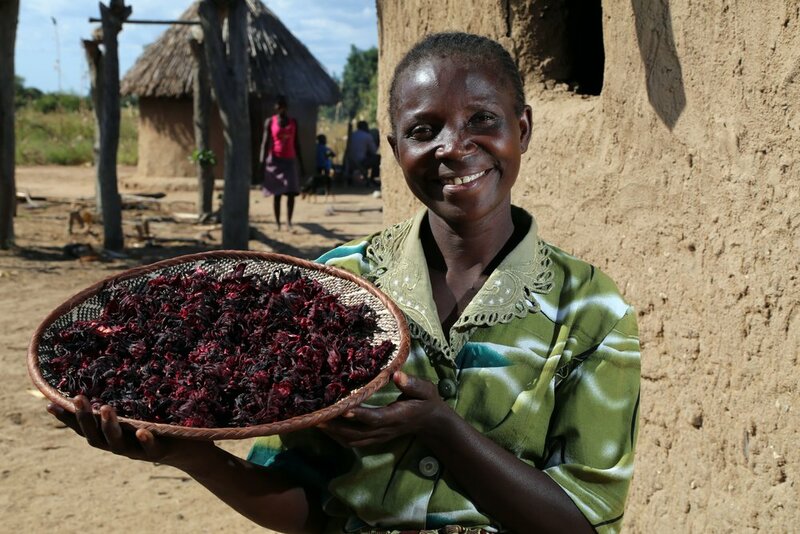 Hibiscus/Rosella: We love the rich red leaves from this hardy plant for their multiple health benefits including management of blood pressure, weight management, supporting sleep and aiding digestion. The tea is high in vitamin C, anti-oxidants, calcium and iron. Resurrection Bush: Called resurrection for the speed with which apparently dead leaves revive when the rains come, this exceptional bush makes a highly aromatic green tea that has antioxidant properties more than other common teas. It has a myriad of benefits including treating coughs, back aches, cramps and hypertension. Marula: Thanks to many folktales and now youtube videos, the Marula tree is well known for its fruits that ‘drive elephants mad’ when they consume the lightly fermented fruit that fall from the tree. The kernels can be consumed as a snack, added to baking recipes or cold-pressed to produce a delicate nutrient rich oil that is likened to olive oil. The oil is light and hydrating and increases skin elasticity. With a fleeting, delicate scent, it is a favorite for the face for both men and women. Baobab: It is widely believed that the baobab tree can live to be 3000 years, 100 feet tall and have a trunk as wide as 35 feet! It’s wide trunk can store as much at 30,000+ gallons of water, making it resistant to harsh weather. The hard shelled fruit the size of a coconut contains a slightly tart powder covering bean like seeds. The powder can be added to yoghurts and stews . The seeds are pressed to produce a refreshing oil from the tree of life. The oil quenches dry skin, protects hair and scalp from dryness and reduces the appearance of stretch marks if used regularly. As a bonus, it smells like fresh leaves with a hint of tree bark. Mongongo: The mongongo tree is a treasure in desert-like conditions. 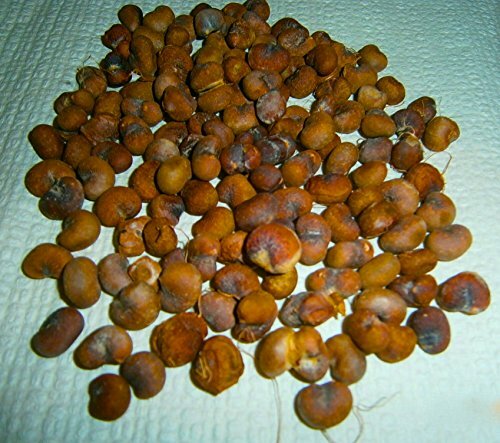 The mongongo kernels contain about 50% poly-unsaturated fats and mono-unsaturated fats. These fats are known to reduce heart related diseases. They are also a good source of calcium, magnesium, iron, copper and zinc and high levels of vitamin E.
Healthful foods ROOTED in TRADITION, recipes passed down GENERATIONS, products just as EFFECTIVE today. Through our back to basics approach, we use ingredients that are FREE OF TOXINS/FERTILIZERS/PESTICIDES, SUSTAINABLY HARVESTED, MULTI-PURPOSE and HIGH IN NUTRITIONAL VALUE. We target underutilized forest resources that are packed with goodness for our customers and generate additional income for our partner farming communities. Try any of our nutrient dense TGH Foods today.